My name is Nathan "BlackRain79" Williams. 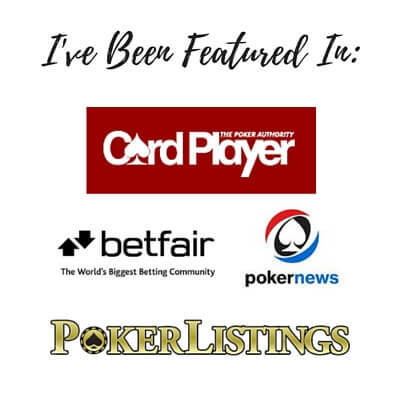 I have played poker professionally for over 10 years now. 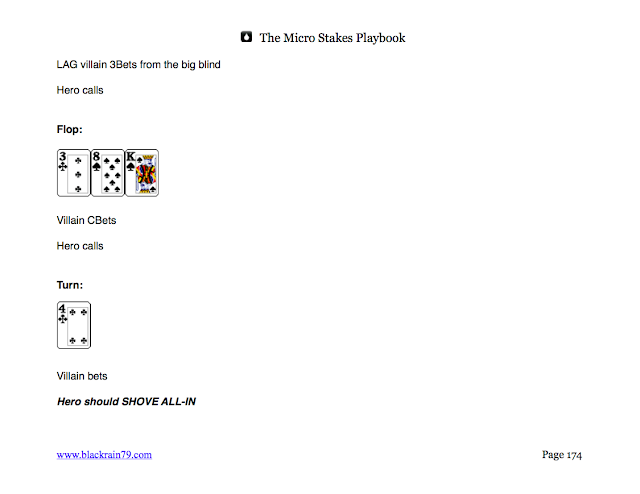 I am best known for having some of the highest winnings in online poker history at the micro stakes. 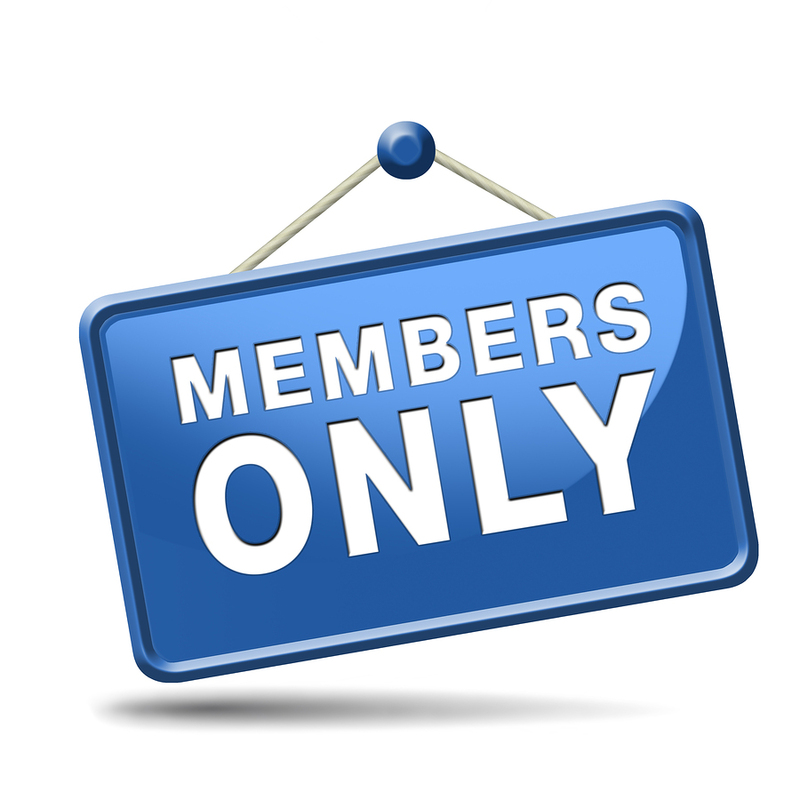 I am also the author of two of the most popular poker books ever written on these limits, "Crushing the Microstakes" and "Modern Small Stakes." And I have coached 100's more students to success at these stakes. But even after all this, something still didn't seem right. The problem is that I still receive emails and comments on a regular basis from people who are struggling to beat the micros. In some cases they haven't even managed to turn a profit at the very lowest limits yet! And often when I have a look at some of their hands I can tell right away why this is the case. They are making what I would consider to be the 2nd or even 3rd best decision in many key situations at the lower limits. So this is why I decided to write The Micro Stakes Playbook. Because I love it when people send me their results that look like this instead! And the only thing that really separates the pros from everybody else is that they tend to choose the most profitable option on a more consistent basis. That is, they make the best decision possible, something that I also call "the great play" more consistently than everybody else. 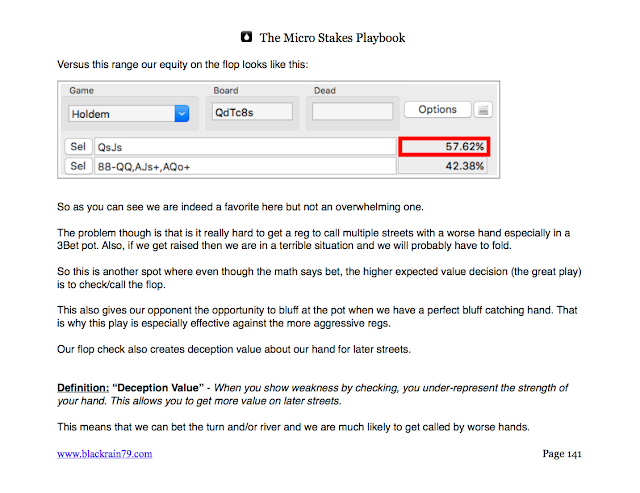 And this is exactly what The Micro Stakes Playbook teaches you how to do. 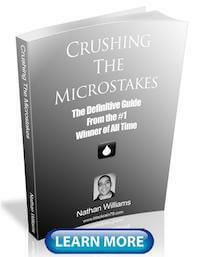 This book is my ultimate "playbook" for the micros. 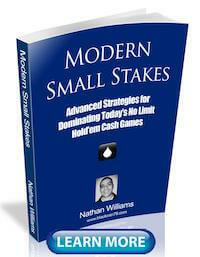 It teaches you exactly what the best strategy is against each player in every situation at the lower stakes. Because believe me, once you learn the correct strategy to crush these games, then it becomes as simple as sitting down and printing money at the poker tables. But let me warn you right off the bat though that this is NOT a beginner's book. 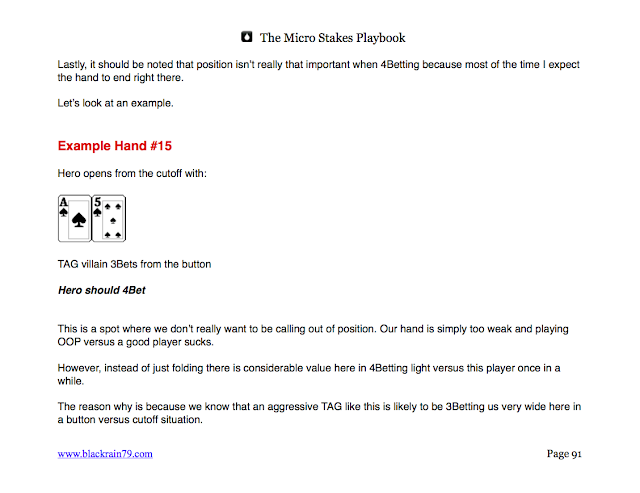 For instance, The Micro Stakes Playbook will not teach you what hands to play preflop, how much to bet and so on (although most of this is actually covered in the free bonus guides). If you are brand new to poker, or having trouble beating the very lowest stakes, then I would suggest picking up one of my previous books first, Crushing the Microstakes in particular. This is where every basic fundamental detail of the game is covered. 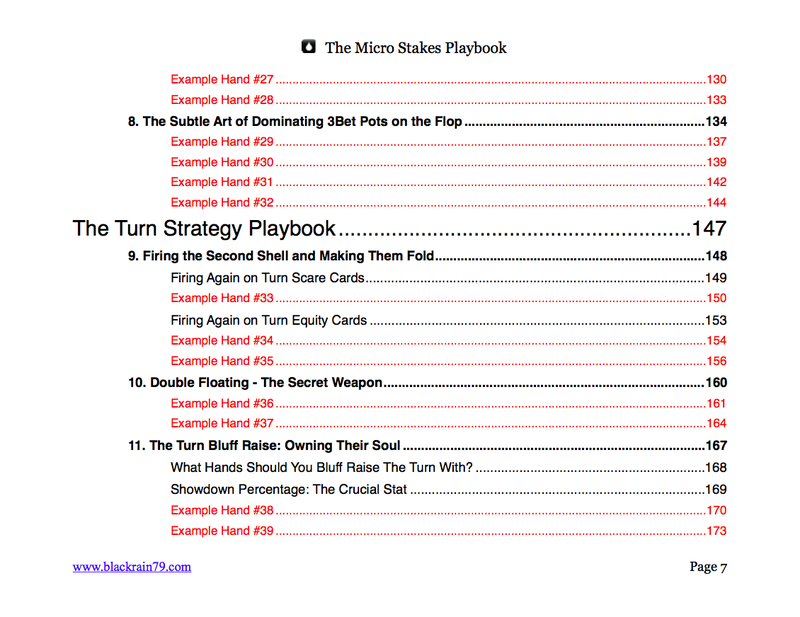 The Micro Stakes Playbook is instead a pure strategy book. Each chapter is laser focused on the specific plays that are going to take your game to the next level at these stakes and finally get you winning big and crushing the games. 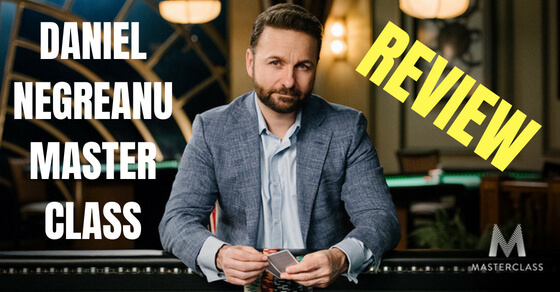 Some of these strategies are extremely basic such as exploitative blind stealing and 3Betting against the overly tight and simple regulars that you often find at the very lowest limits like NL2 and NL5. And some of the strategies are highly advanced such as complex multi-street calldowns versus the good, highly aggressive regulars that you will often encounter at higher limits like NL50 and NL100. 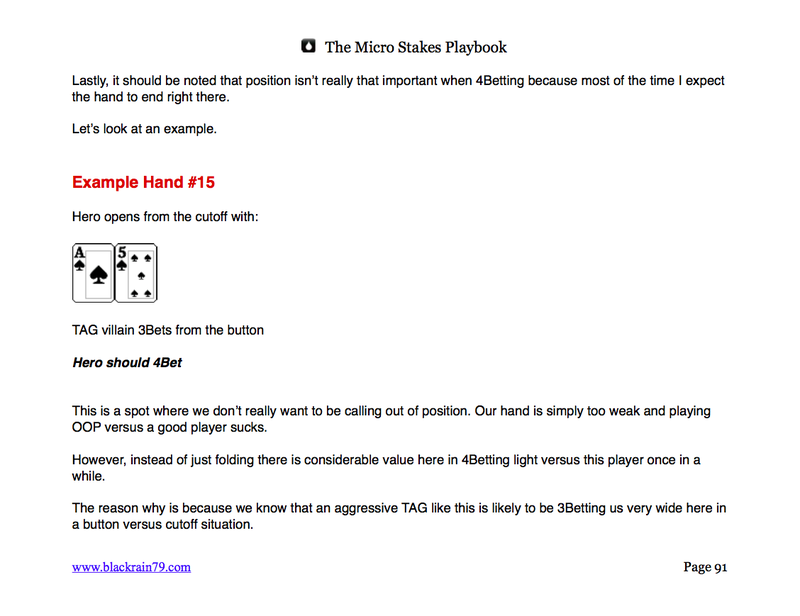 There are also over 50 highly detailed hand history examples throughout the book to show you exactly how to implement these strategies against real opponents in real situations at the micros. 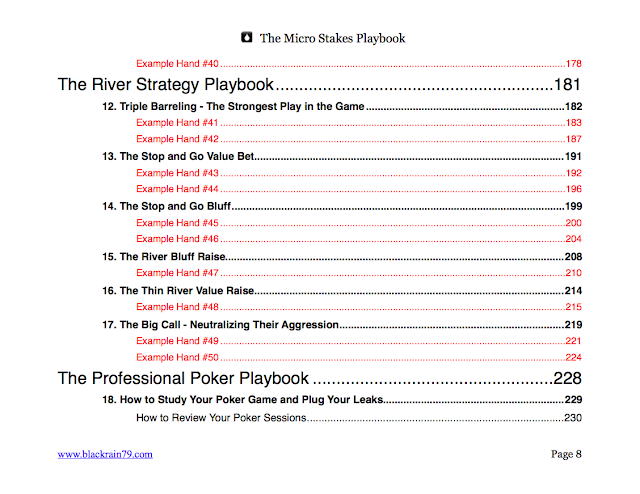 The common theme throughout every "play" in this book though is that they are intended for you to take them to the tables immediately and start finally creating big time poker results for yourself. Because let me tell you, poker is a heck of a lot more fun when you know how to absolutely crush the games! And that is exactly what The Micro Stakes Playbook teaches you to do. 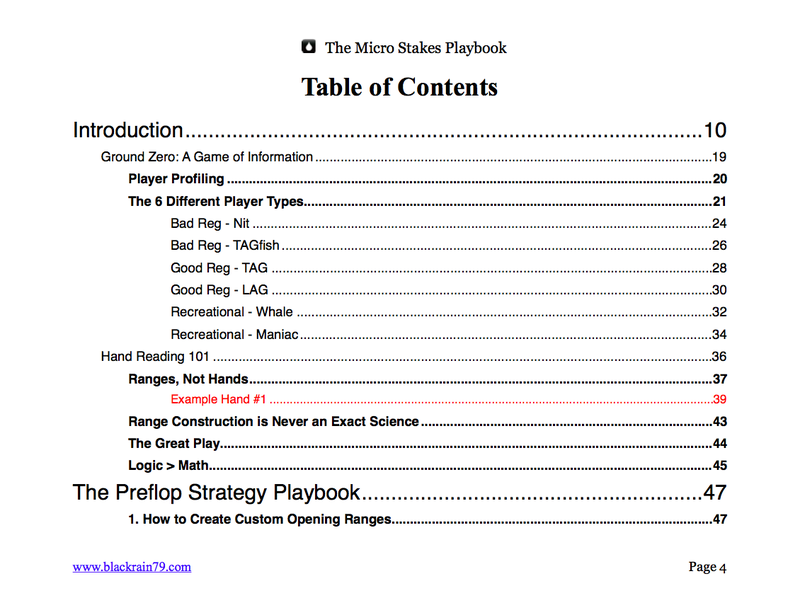 The other thing that you will quickly notice about The Micro Stakes Playbook is that unlike most other poker books there is no complicated math, no complex formulas to follow, no "game theory optimal" strategies or other such nonsense. And the reason why is that you don't actually need to know any of this stuff in order to crush the micros. After all, these are the stakes where you are going to find some of the worst poker players in the world! Can you spot when he started reading the book? 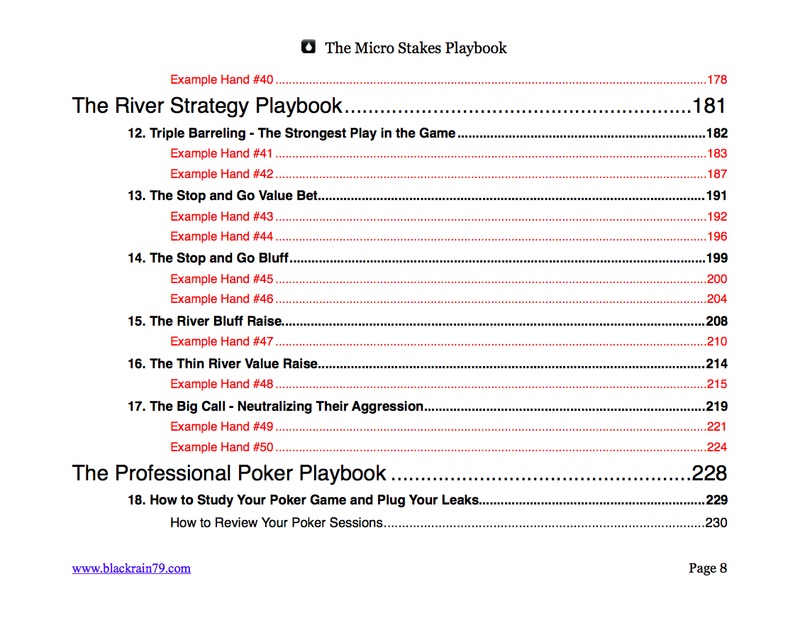 What you will find instead are straight forward common sense strategies that actually work against real opponents in real situations at the micros stakes. 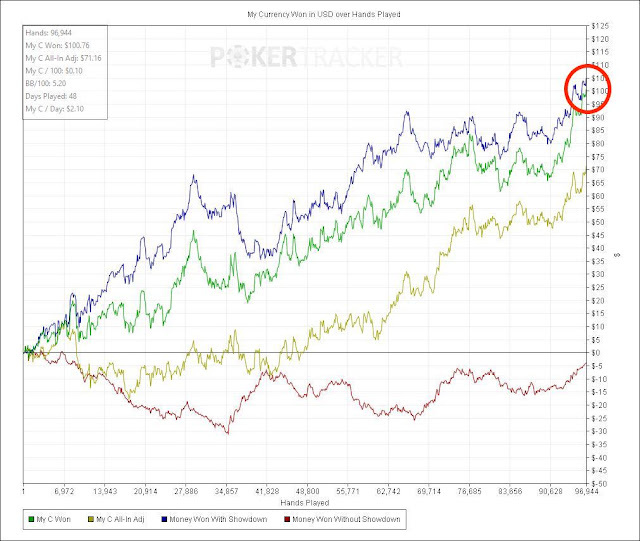 And this is because The Micro Stakes Playbook is based off of my 10+ years (and 10+ million hands) of pro level experience in these games with some of the highest winnings ever recorded. 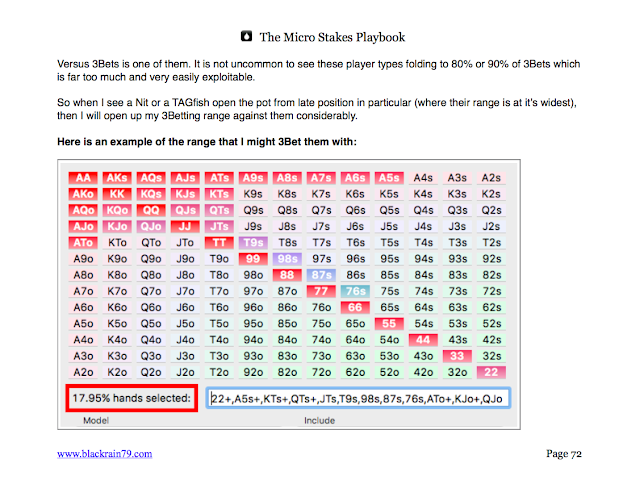 This has given me a unique insight into these games that other poker books simply cannot teach you. 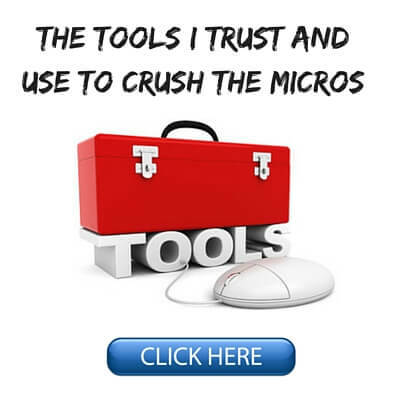 I know first hand exactly what works and what doesn't at the micros. I don't need to speculate or discuss "theories." 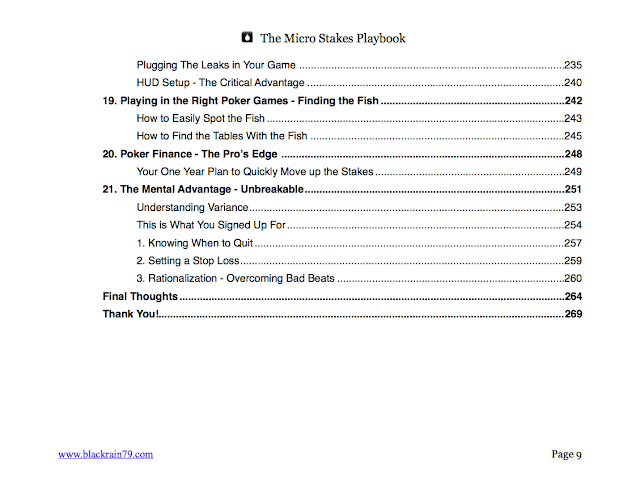 The Micro Stakes Playbook provides you with the real proven strategies that crush the micro stakes games in 2019. Nothing more and nothing less. 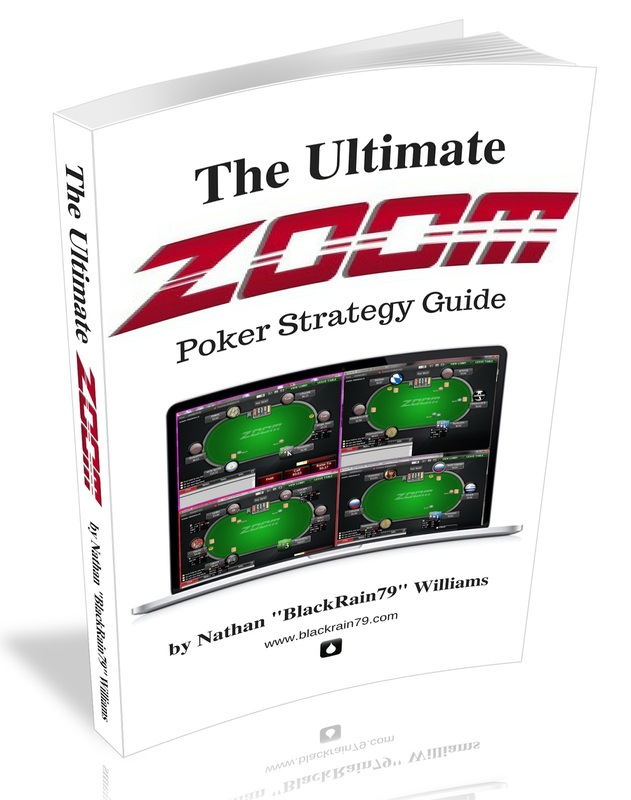 This brand new ebook provides you with my complete strategy for crushing the fast fold games like Zoom, Fast Forward, Snap, Zone and others. It tells you exactly what adjustments you need to make in these games and how to tweak your strategy. There are multiple in depth hand history examples to help illustrate this as well. Nobody has ever put together a complete guide like this which is totally dedicated to Zoom style poker games. 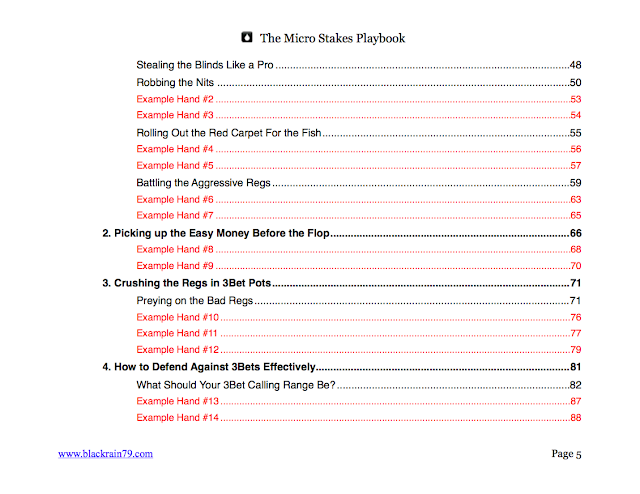 All purchasers of The Micro Stakes Playbook receive it 100% free. If you are brand new to poker and you are still trying to figure out which hands to play from what positions then these "cheat sheets" are for you. 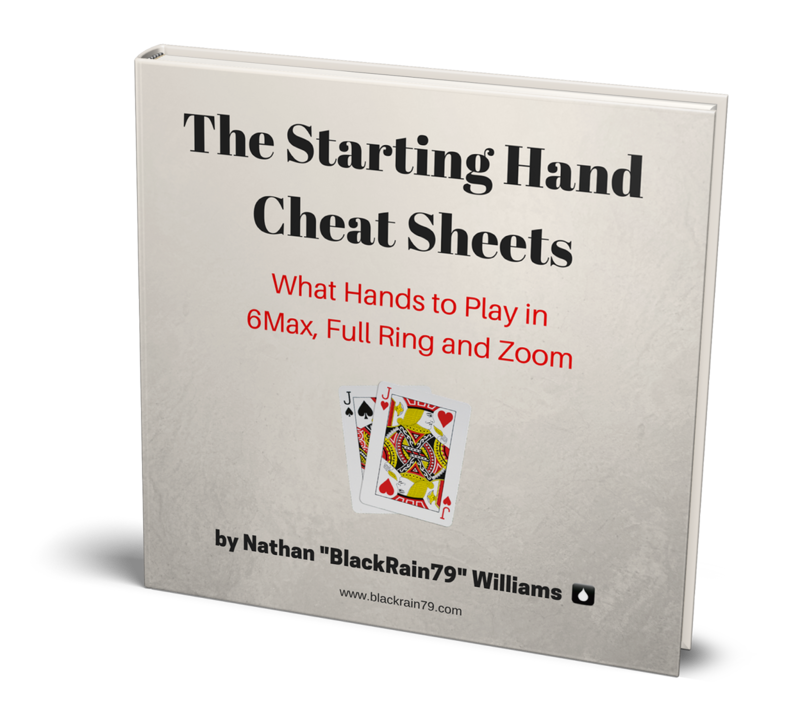 Whether you play 6-max or full ring this ebook will show you exactly what hands to play from all positions at the poker table. No more guessing involved, it is all laid out for you in this guide. 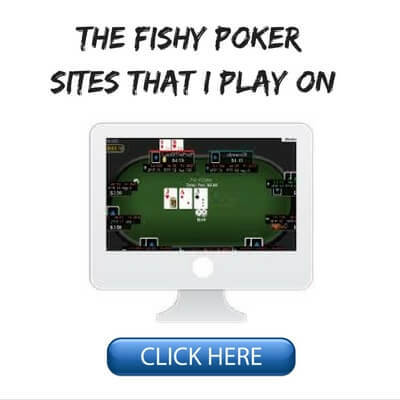 You will also learn exactly how much to make your bet and raise sizes depending on where you are sitting at the poker table and the action before you in the hand. 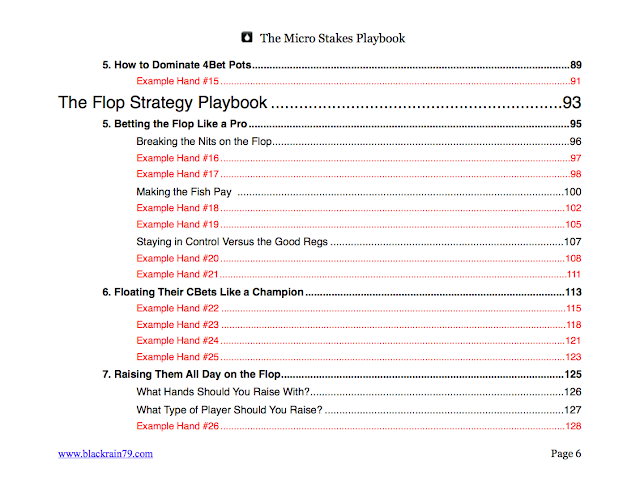 Once again, all purchasers of The Micro Stakes Playbook receive these cheat sheets 100% free. 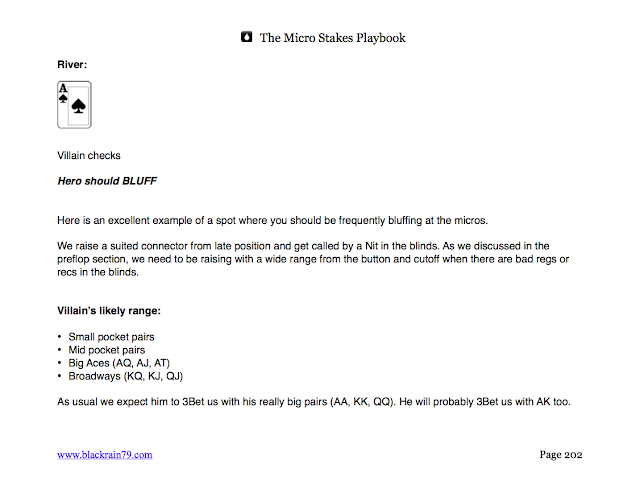 On my private poker forum you can also ask me any questions you want about The Micro Stakes Playbook and get feedback on your own play as well. 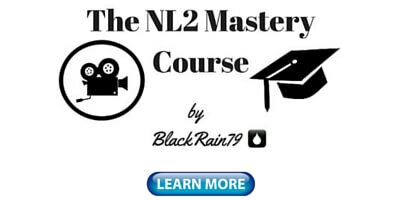 Don't miss your chance to start learning the strategies that will quickly get you crushing the lower stakes and finally making a consistent side income (or even a full time one) from this game. 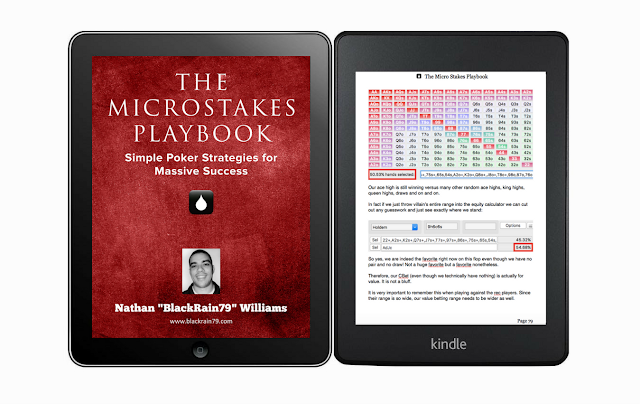 For a limited time you can also pick up your copy of The Micro Stakes Playbook (along with ALL of these free bonus guides) at the new release price. It is simple to get started. Just click the button below and you will receive an email within minutes with the download links for everything. Some people spend years and years at the micro stakes spinning their tires and never really getting the results that they want. They will often tell themselves that they are somewhere "around breakeven." I know that somewhere around breakeven isn't good enough for me. Is it for you? 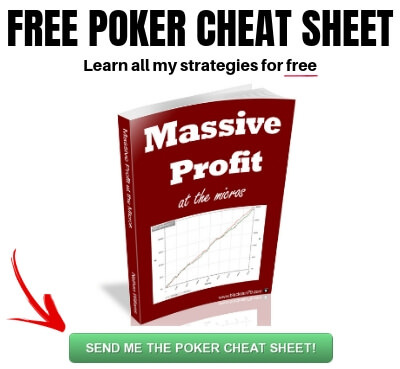 By applying the simple proven strategies that I discuss in this book you can learn to start creating massive profits in these games for yourself. And this is because every single play in this book is based on over 10 million hands of my personal experience as a pro and 6 figure profits and the micros. 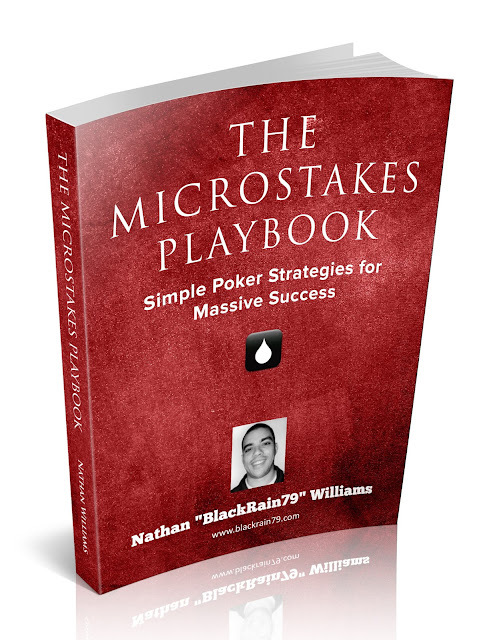 What I liked the most about The Micro Stakes Playbook was how Nathan made things so clear that no doubt is left to the reader. I think he really hit what the vast majority of people want, make things simple when there's no need for complexity (I believe there's little need for complex math formulas to beat the micros). This book shows exactly what to do and when to do it. I just finished reading your new book. I know the sample size is still small but even when I was a pro I don't remember winning this consistently. I know I still have a lot to learn but thank you Blackrain! P.S. the graph below is NL30 and NL50 since reading The Micro Stakes Playbook. 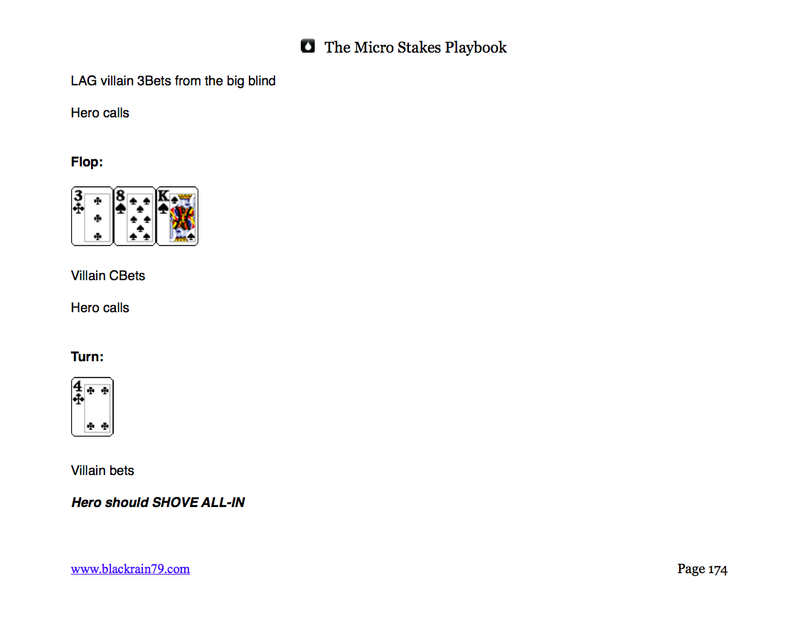 Pedro has made over $600 since reading The Micro Stakes Playbook! The best part about learning the strategies in this book is that once you know them, you can essentially just keep printing money in these games for years on end like I have. Now your hobby can finally start providing you with a nice side income as well. How would you like to pay for that new tablet, vacation or car with your poker winnings? Or you can even make a full time income and travel the world like I do. You really can't afford not to invest in The Micro Stakes Playbook. There is no risk whatsoever on your part. The burden to deliver is entirely on me. In fact I am so confident that you will see large improvements in your poker game that I offer a full, no questions asked, 30 day money back guarantee. If you don't think the book helped your game, then just send me an email and get a full refund. All 100% free with the book. Don't keep leaving your results up to chance at the poker tables. There is a reason why I and other top pros continue to post big winnings every single year. Let me tell you right now that it isn't because of luck. It is because we know how to make the right plays, against the right opponents, at the right time. 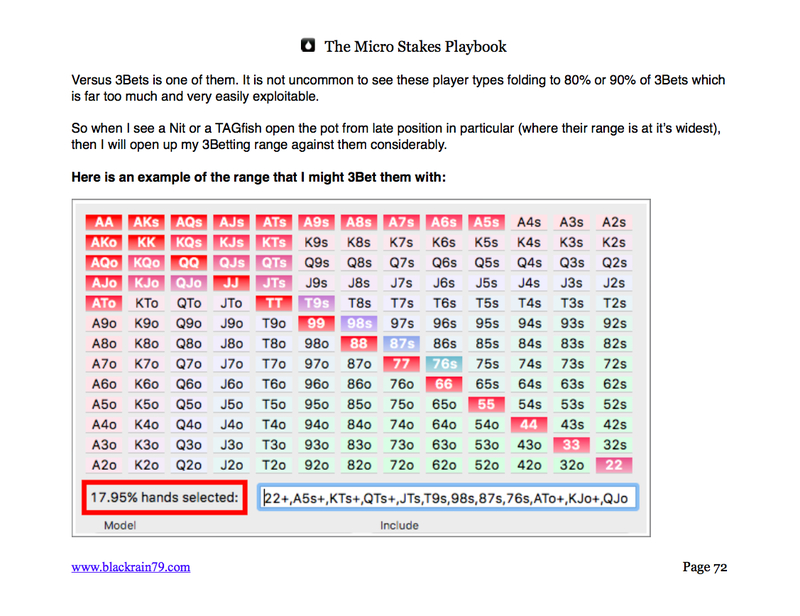 And that is exactly what The Micro Stakes Playbook teaches you how to do. It's easy to get started. 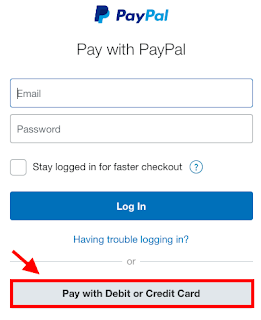 Just click the button below and an email will be sent to your email address. In it will contain a link to download the book (and all the bonus guides as well). Send $29.95 to nathan@blackrain79.com and then send me a quick email at this same address to let me know. 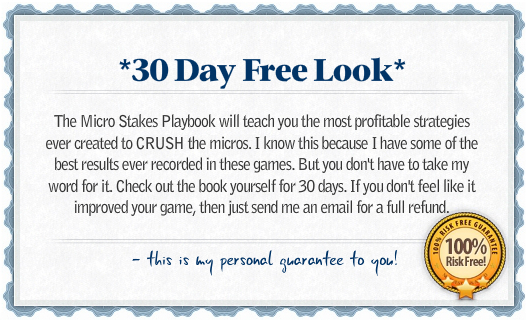 I will send you your copy of The Micro Stakes Playbook ASAP. 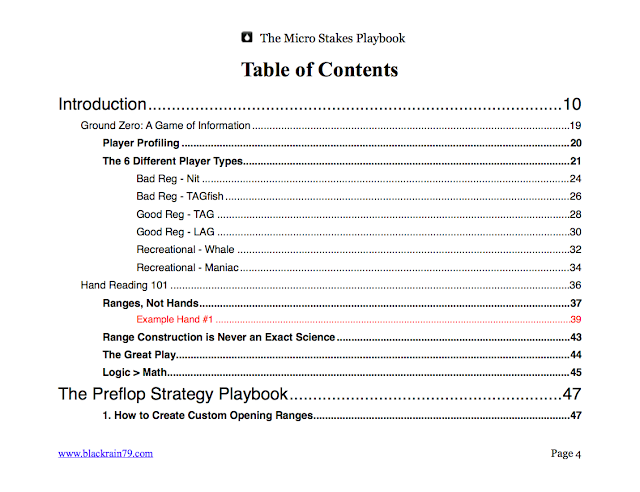 The Micro Stakes Playbook comes in pdf, mobi and epub. This means you can read (or print) the book on any laptop, desktop computer, iPad, Kindle, smart phone, tablet or e-reader. 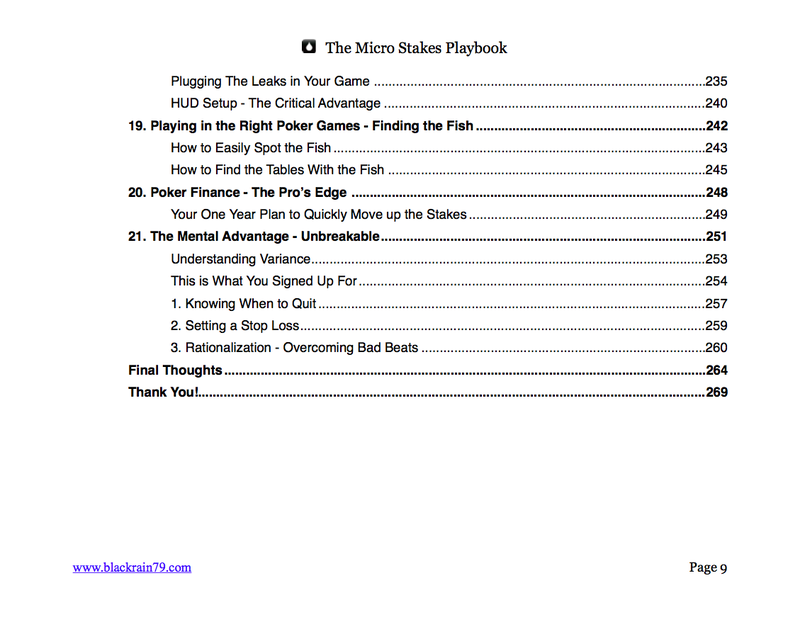 The Micro Stakes Playbook is not available in hardcover or paperback. The Micro Stakes Playbook is only available in English.